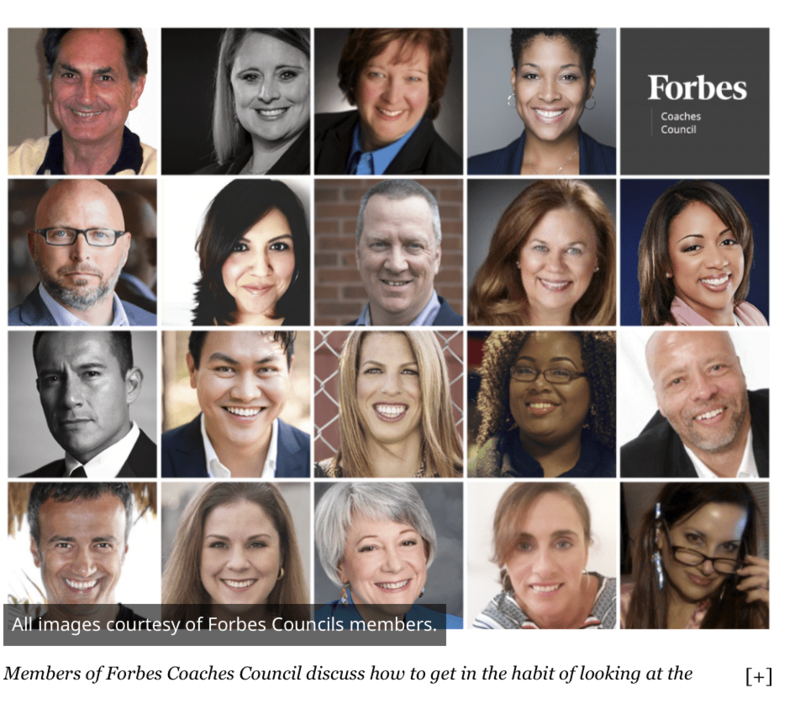 Congratulations to Hayward Suggs, member of the Forbes Coaching Council. Hayward offers confidential coaching services to help support your personal and professional mission! 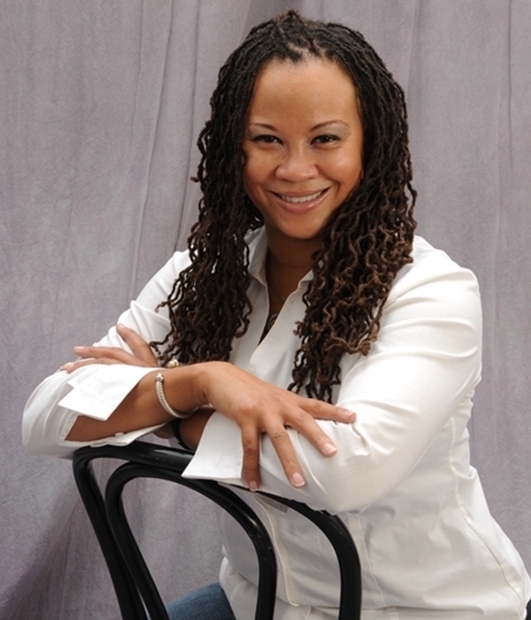 Gia Suggs, MPA, MA, EdD is an Organization Development Consultant. 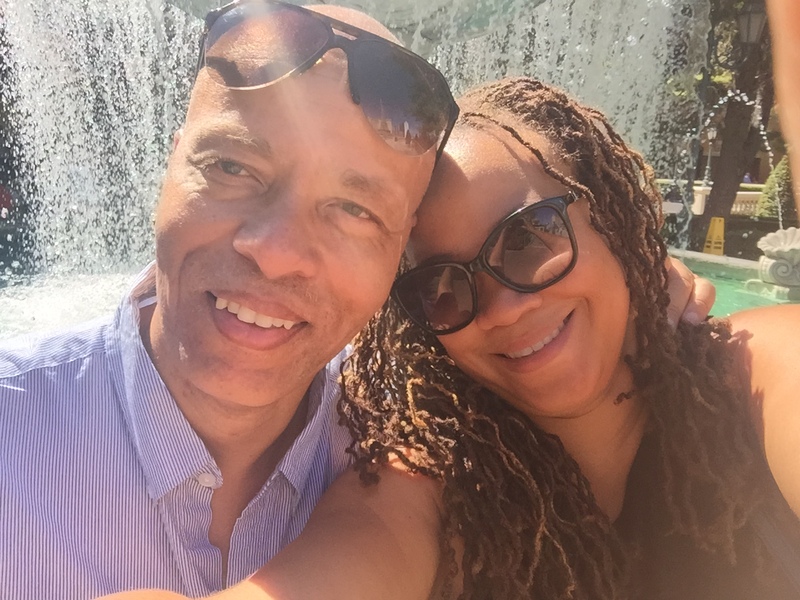 She manages a private practice and is a Distinguished Adjunct Professor at Olivet Nazarene University located in Bourbonnais, Illinois. 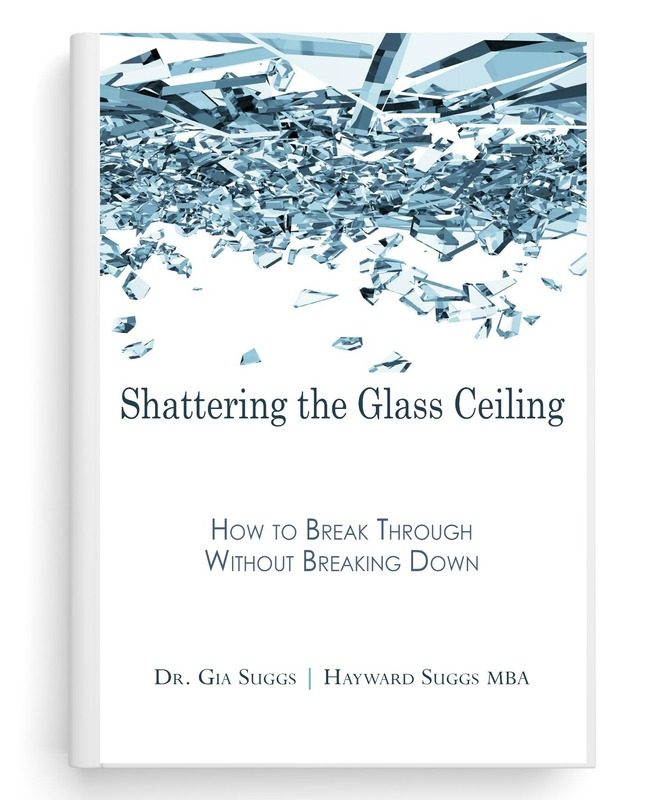 Dr. Gia is the author of Onboarding; Maximizing the Success of New Employees & co-author with Hayward Suggs of Shattering the Glass Ceiling; How to Break Through Without Breaking Down (both available on Amazon.com). Christopher Bell’s TedTalk “Bring on the Female Superheroes” is one that definitely makes you think. 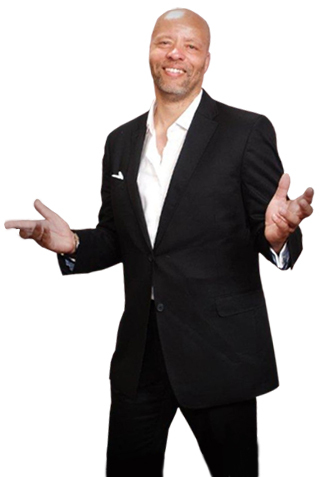 He talks about how our perception of the world and what is going on around us is directly related to the media and what they want to portray, especially in regards to the marketing of superheroes. Christopher points out that all of the media that we digest on a daily basis is generated from only SIX different main companies. These companies have a say in what we read, what we hear, and what we watch. How crazy is that? And when it comes to marketing superheroes from movies, TV shows, comic books, or whatever it may be, there is a serious lack of female superheroes for the children of our society to idolize. What kind of influence do you think that has on such young minds? With such a strong preference towards male idols, our daughters are being taught that regardless of how strong, or athletic, or smart, or tomboy, or girly they are, that it doesn’t matter to the rest of world because boys are viewed as more capable. And what about our sons? They are being told that liking anything “girly” is wrong and unacceptable. and hear it for yourself. 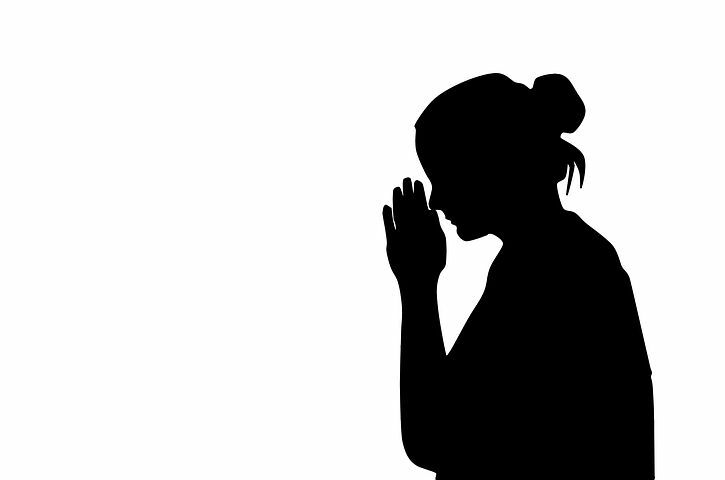 I urge, then, first of all, that petitions, prayers, (and) intercession … for all those in authority, that we may live peaceful and quiet lives in all godliness and holiness. How many of you would make the same decisions today, you made 10 years ago? Time and experience has a way of creating 20/20 vision as you look through the rearview mirror. Well heck, there must be a tremendous amount of success waiting for me in my future. Some failures were monumental. I still cringe when I think about them. The ones I regret the most were those that caused pain to others. An off-handed remark 15 years ago can still overwhelm me with regret. What if I could erase all of those mistakes? The irony is, the scar on my chin is a reminder to slow down and use caution. The painful loss of a relationship reminds me to make those important to me a priority. The embarrassing misstep that caused me to feel shame reminds me to choose my words carefully. The scars I have accumulated over the years, are the war wounds from my battles to reach maturity. 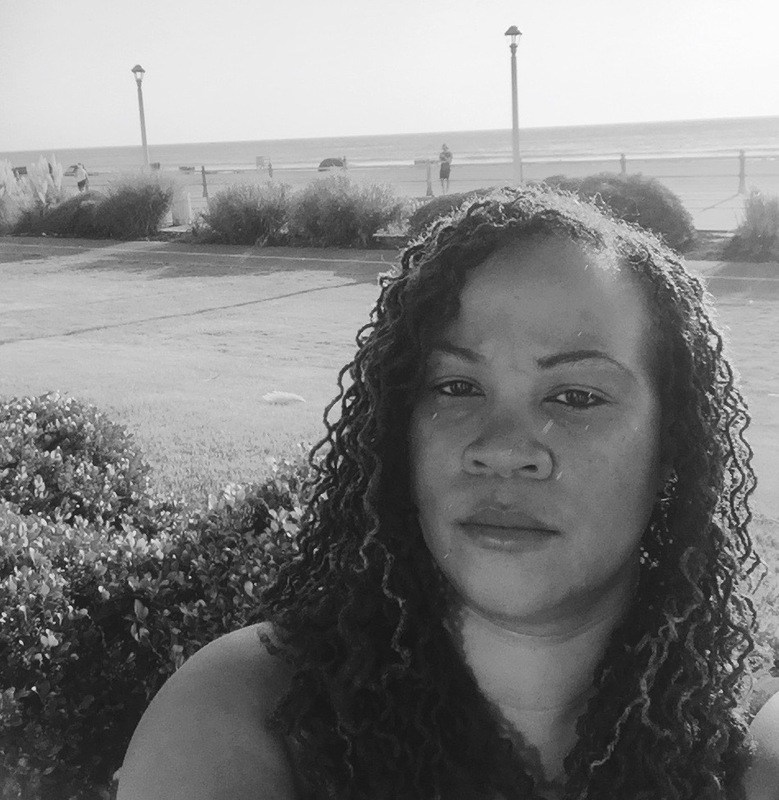 In my mind’s eyes, I see a woman who has actualized her potential. I want to be that women in real life. I know if I continue to try; I will continue to make mistakes, have missteps, and endure embarrassments. I also know if I continue to try, I will learn more lessons, fulfill more potential, and experience more success. Please submit your comments, questions, and feedback. Let us know how we are doing. Available Copies at Barnes & Noble! Amazon is currently out of stock (bummer). Hey, no worries, there are available copies at Barnes & Noble! This is a powerful; resource for women (and men with daughters) who are interested in techniques that can help them progress to the next professional level. We didn’t want this to be a gripe-fest about all of the disparities between women and men. We wanted to provide practical tools that women could implement, that data has shown will make a difference! Let us know how we are doing. 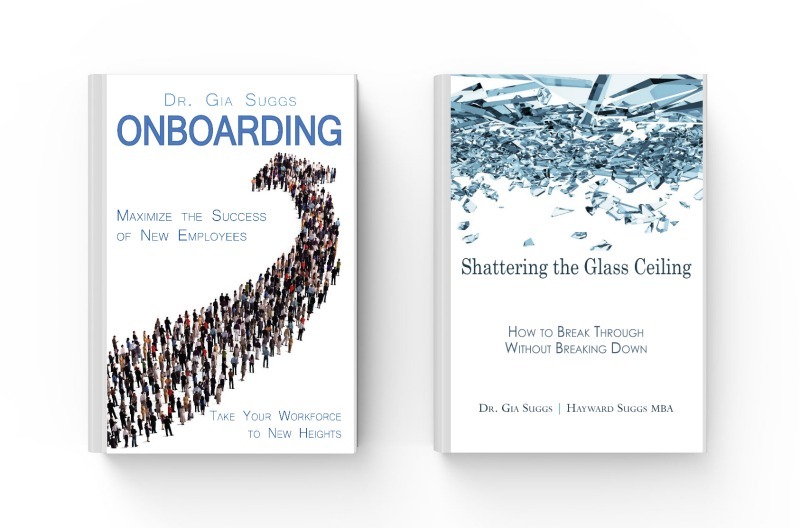 Want to connect with Dr. Gia?